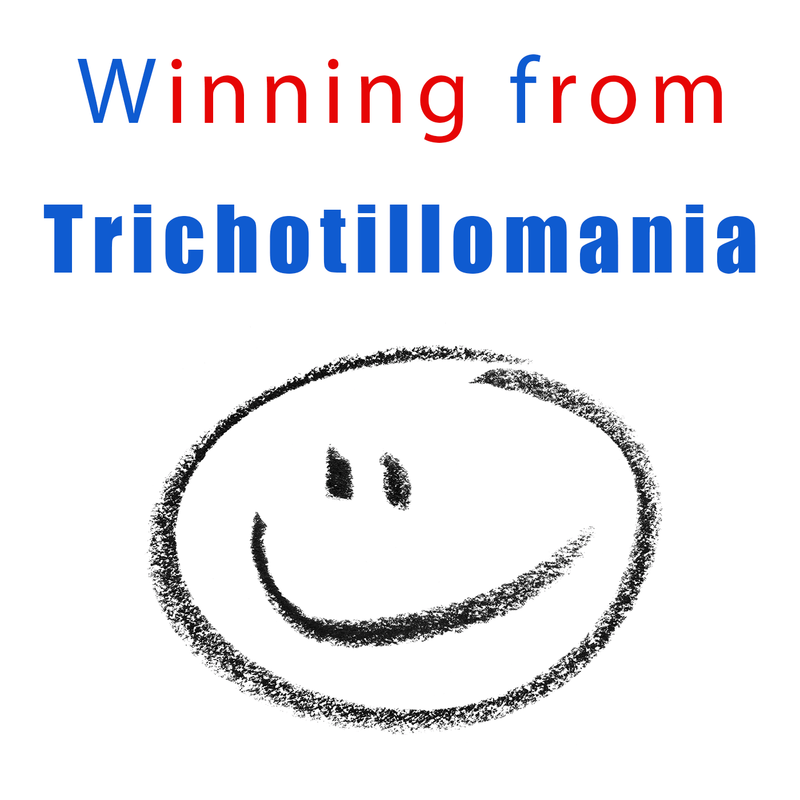 Podcast Inspiration Series - Winning from Trichotillomania! Many people find it strange that you can do something that you no longer want to do. And often struggle with it for many years or sometimes even a lifetime. Listen to our podcast series on Itunes and become inspired that change is possible. 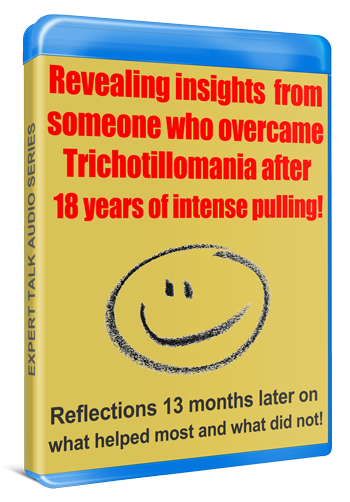 What is unique about our specialized help for Trichotillomania? 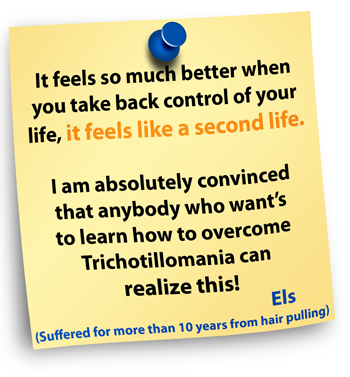 With over 9 years of specialized expertise for Trichotillomania, we help you change subconscious behavioral processes that are leading with hair pulling. 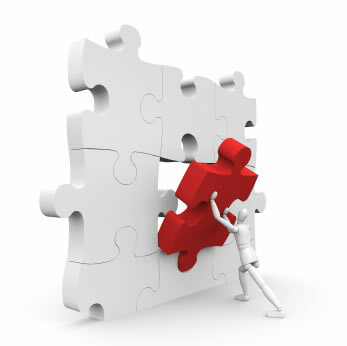 In doing so we teach you how to take back control at the core, where it all starts. 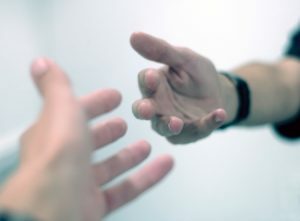 What is the first important step to help you too? The first step we recommend to receive treatment for trichotillomania is to answer a couple of important questions that will help to make a good start to overcome this type of behavior.